Telemetry is an automated communications process by which measurements and other data are collected at remote or inaccessible points and transmitted to receiving equipment for monitoring. Telemetry Flight Test Instrumentation therefore plays a very important role in the testing of flight vehicles during their Design and development or Mid Life Upgrade programs to monitor, acquire and verify the data. Repeated flight trials are conducted to ensure that the air vehicle meets with the precise specifications. It is also important that the Flight Test Instrumentation System is either field configurable or customized to the precise requirements of the vehicle under test. The Telemetry Flight Test Instrumentation Systems from PCC that can be field configurable or customized are time tested and proven and very aggressively priced despite the abundance of features supported. There is a variety of Telemetry Flight Test instrumentation Systems within the PCC product portfolio. The most advanced and state of the art product is the PCAMi-1000. 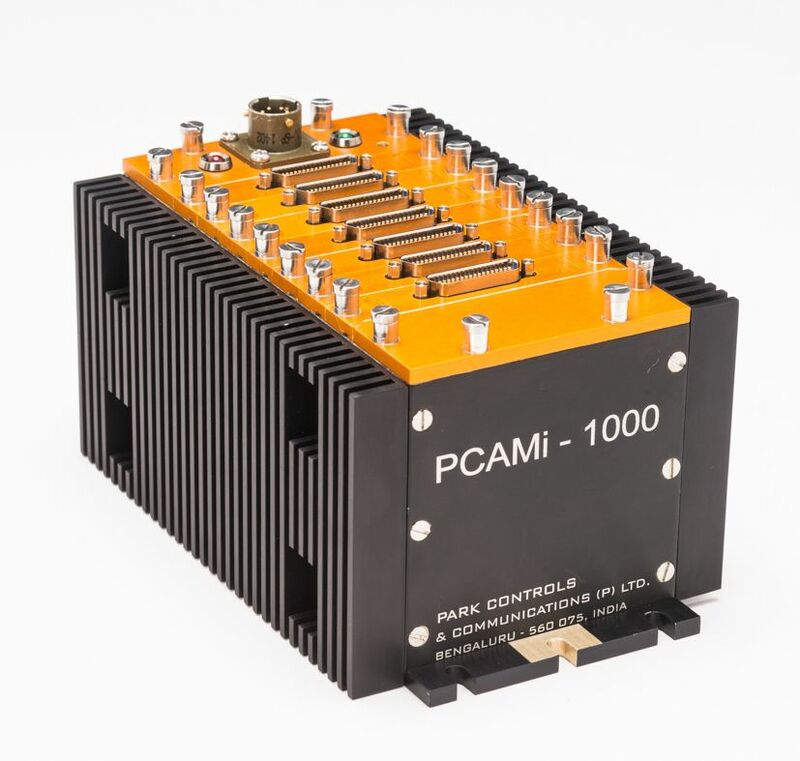 PCAMi-1000 is a performance efficient, modular, scalable, ruggedized and field configurable Flight Test instrumentation system capable of standalone and distributed data acquisition that can used in air, ground and mobile platforms. 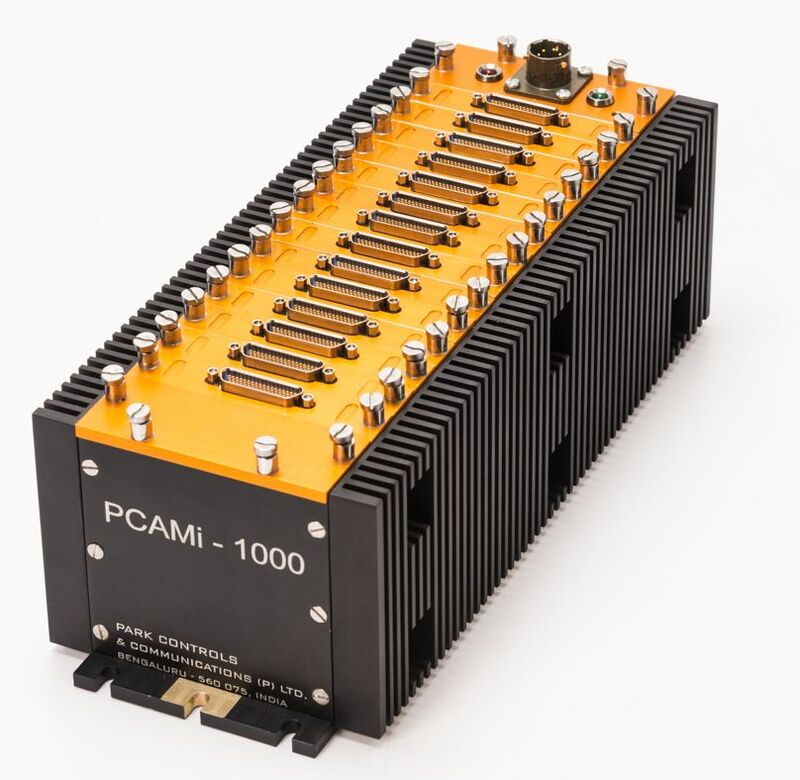 PCAMi-1000 seamlessly handles excitation, attenuation, signal conditioning, data, embedded video and audio acquisition, encoding, handling numerous buses such as MIL 1553 and Arinc and onboard data recording and data transmission with chassis of varied slot capacity such as 3, 6, 9 and 13 slots. The distributed architecture of multiple chassis in master/slave mode supports 100’s of channels depending on the configuration needs of applications. Other features such as encryption, data compression, pre-modulation filter, FEC, format switching, delayed data, etc., are also supported. A matching Ground PCM Telemetry Data Acquisition System to meet with the data monitoring, reception, processing and presentation needs post flight is also supported by PCC’s portfolio of products. PCC extends comprehensive solutions end to end for flight trials of any and every kind of air vehicle.